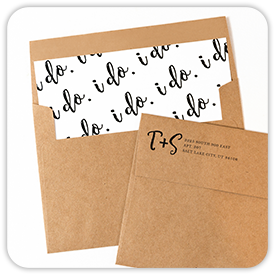 Announce your precious baby's new arrival with one of our delightful cards. 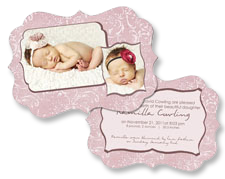 Our baby girl and baby boy designs are made with sweet perfection. 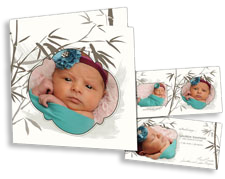 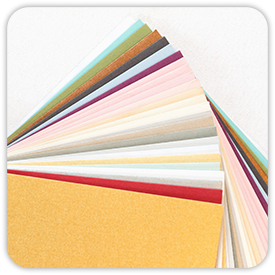 Your friends and family will be pleased to receive your customized card showcasing your little bundle of joy! 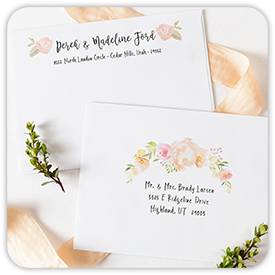 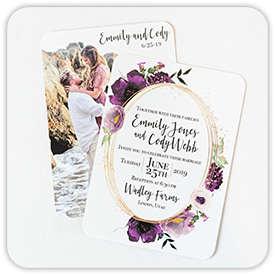 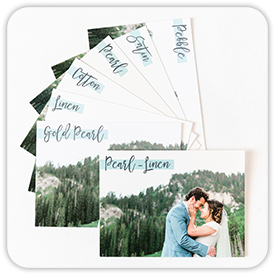 Put an end to boring birth announcements, this is a one of a kind, special occasion, get and amazing card that really showcases your new bundle of joy to your friends and family.